Notting Hill Housing Trust – Bounds Green Enfield – Main Contractor Durkan. More than 250 homes which have lain unused in North London for three decades have been brought back to life with windows and doors from social housing fenestration specialist Asset Fineline working in conjunction with Main contractor Durkan in the 1920s-built properties in the Bounds Green area of North London. 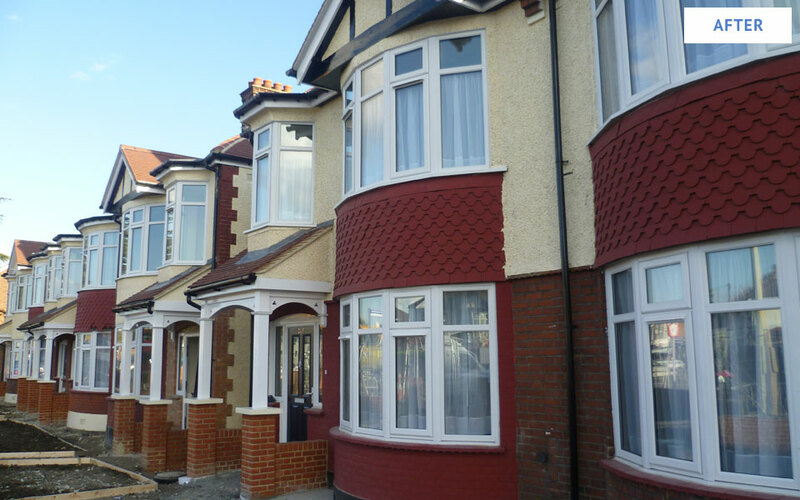 These refurbishments have provided much needed affordable houses and flats in the Enfield Council area. Durkan was appointed by Notting Hill Housing Trust, who, working in partnership with Enfield Council acquired the homes from Transport for London (TfL) in 2010, to refurbish the properties. Despite the shortage of housing in the capital, the homes have been largely uninhabited since the 1970s when the government purchased them with a view to demolishing them as part of expansion plans for the busy A406 North Circular Road. That ambition was never realised and the homes simply fell into disrepair, with many attracting squatters. Other social problems developed including fly tipping, neglect, and overgrown vegetation which made some of the homes in the area uninhabitable. 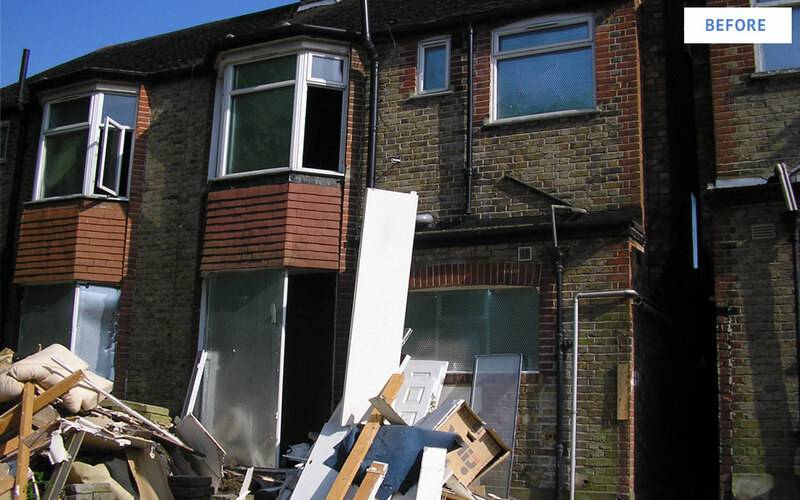 As many as 50 homes were illegally occupied which required all contractors and sub-contractors to work in partnership with Notting Hill Housing Trust and the local community police to sensitively evict squatters and secure the properties as quickly as possible.